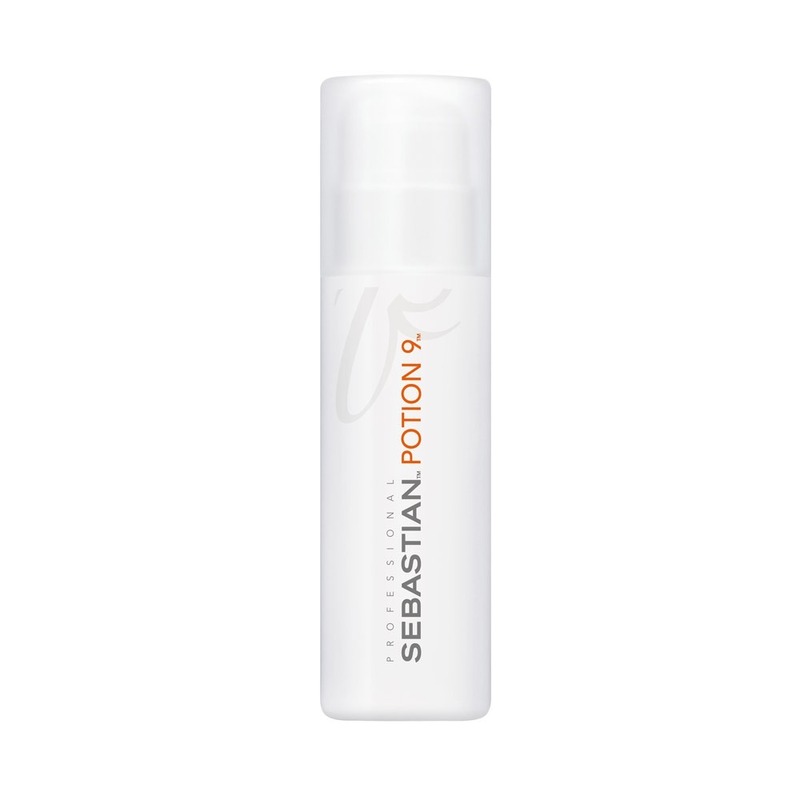 Achieve lightweight styling perfection with Sebastian Potion 9 Lite 150ml. Featuring feather-light styling polymers which won’t weigh down, this treatment spray allows you to create gorgeous, conditioned looks which last. 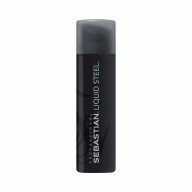 Layer with other Sebastian styling products for the ultimate in conditioned and perfectly styled hair. Spray on damp hair and leave to dry naturally for soft waves. 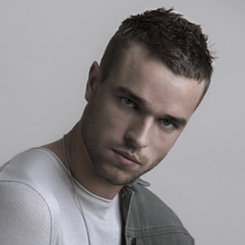 For a touchable look blow dry hair, or use heated styling tools for refined curls. Can also be misted over dry hair for a styling boost. 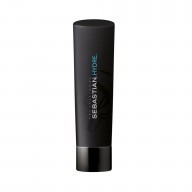 Layer with Sebastian Craft Clay for definition, with Matte Putty for texture, or with Volupt Spray for volume.